Many of the Irish legends, superstitions, and ancient charms now collected were obtained chiefly from oral communications made by the peasantry themselves, either in Irish or in the Irish-English which preserves so much of the expressive idiom of the antique tongue. These narrations were taken down by competent persons skilled in both languages, and as far as possible in the very words of the narrator; so that much of the primitive simplicity of the style has been retained, while the legends have a peculiar and special value as coming direct from the national heart. 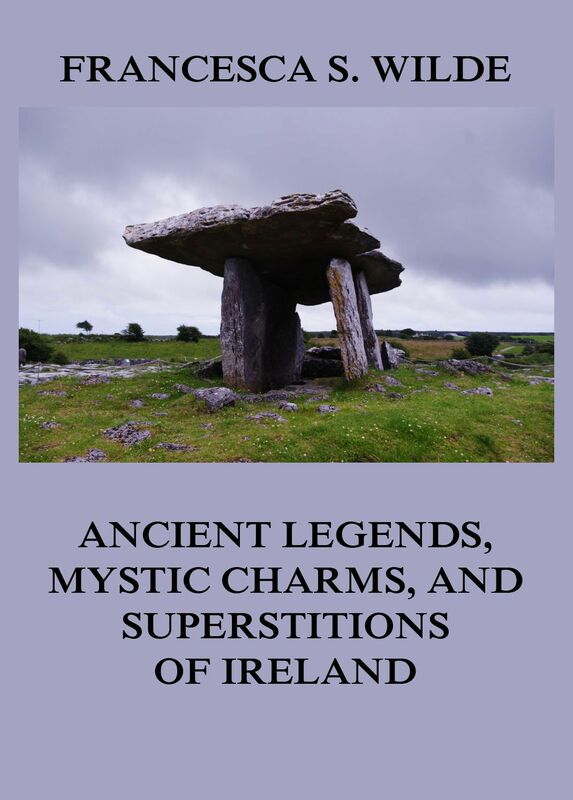 Ancient Legends, Mystic Charms, and Superstitions of Ireland. 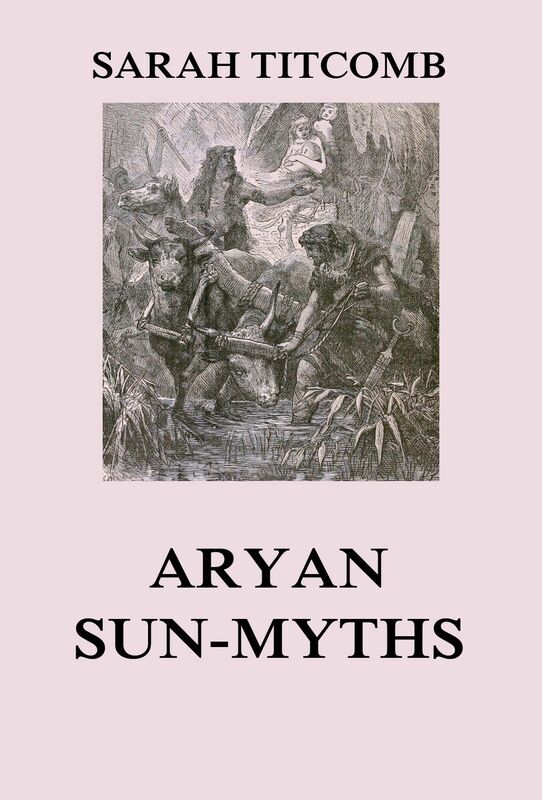 Aryan Sun-Myths, the Origin of Religions, by Sarah E. Titcomb, is a very conscientious effort to reduce to a convenient compass, a vast amount of lore, whose sources are scattered through all literature and all languages. This work will afford sufficient information on the subject for all practical purposes while its excellent catalogue of the more important works concerning it, and some very comprehensive explanatory notes appended, may easily lead up to more profound studies. This volume deals with the myths and legends of the Teutonic peoples–Norsemen, Goths, Vandals, Burgundians, Franks, Angles, Saxons, and all the other Germanic tribes whose descendants now occupy England, Northern France, Switzerland, Belgium, Holland, Germany, Denmark, Sweden, Norway and Iceland. The volume might have been called Northern European Myth and Legend. 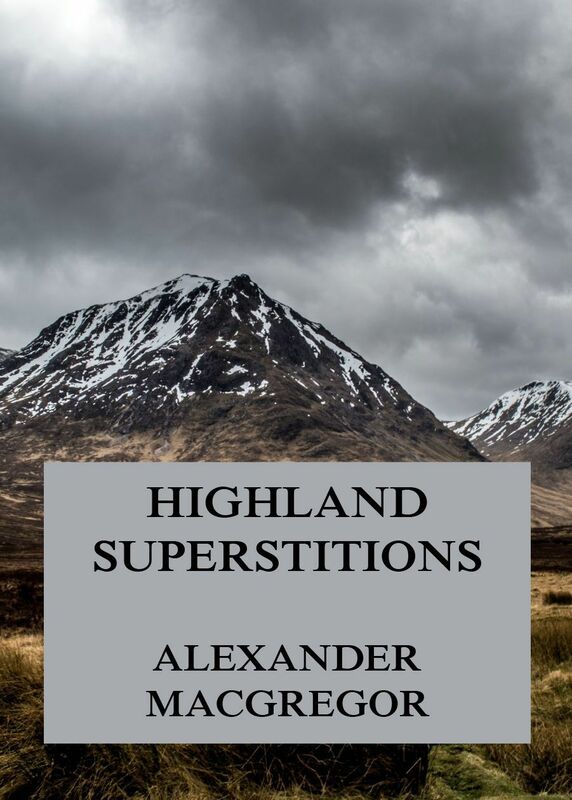 It is the body of folk tales, epics and religious beliefs which all Anglo-Saxons have inherited directly from their ancestors, and find most deeply embedded in every-day words and thoughts such as names for the days of the week, names recalling the gods and goddesses of our forefathers. The Anacalypsis (a.k.a. An Attempt to Draw Aside the Veil of the Saitic Isis or an Inquiry into the Origin of Languages, Nations and Religions) is a huge treatise written by religious historian Godfrey Higgins. It took him more than twenty years of research to discover that there was once an ancient and universal religion, basically the foundation of all other religions that are known today. His theories about Pandeism are still of enormous interest today.